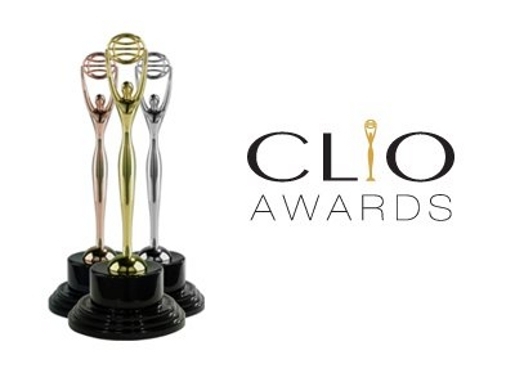 The Clio Awards Moving Image Awards, which recognize Television/Cinema/Digital and Technique, were presented at the 50th ceremony in Las Vegas on May 14. Special awards were presented to Crispin Porter + Bogusky (Agency of the Year), BBDO Worldwide (Network of the Year), MJZ (Production of the Year) and Volkswagen (Advertiser of the Year). California Milk Processors Board Aaron Burr advertisement from 1993, the first in the Got Milk series, was inducted into the Clio Awards Hall of Fame. Barry Manilow received an Honorary CLIO Award for his production of some of the most famous advertising jingles of all time for companies such as State Farm, Band-Aid, Tab and Stridex. Read on to catch up on the Gold, Silver and Bronze Clio Awards for TV and Cinema, with links to reviews here in The Inspiration Room Daily. The Clio Television/Cinema/Digital Jury was chaired by Mark Tutssel, Chief Creative Officer, Leo Burnett Worldwide, Chicago. Jury members were Sophie Anduze, BETC Euro RSCG, Paris, Fernando Bellotti, Leo Burnett Buenos Aires, Eugene Cheong, Ogilvy Singapore, Ravi Deshpande, Contract Advertising, Mumbai, Yuya Furukawa, Dentsu Tokyo, Amir Kassaei, DDB Germany, Berlin, Janet Kestin, Ogilvy Toronto, Joyce King-Thomas, McCann Erickson New York, Richard Maddocks, Clemenger BBDO Sydney, Paul Shearer, Arnold London, Paul Silburn, Saatchi & Saatchi London, Jureeporn Thaidumrong, Jeh United Bangkok, Sean Thompson, 180 Amsterdam, Sergio Valente, DDB Brazil, Sao Paulo.